Listen to customers and engage with them across every channel: email, social, web, and mobile. Automate and manage every campaign, publish content, analyze the results, and optimize as you go. 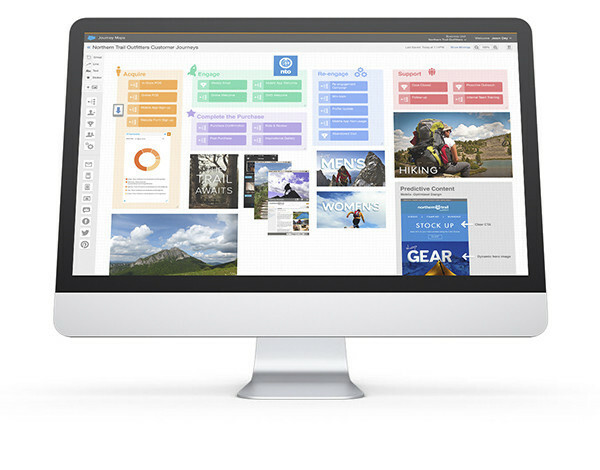 Salesforce Marketing Cloud connects it all with the world’s leading CRM platform.